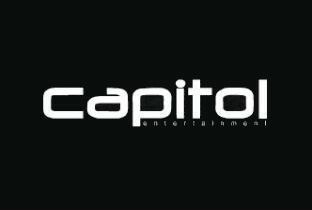 Capitol is the big brother of Amplifier Bar which is right next door and come midnight on a weekend, the two are joined in a holy matrimony of indie-dance and block rocking beats. Like Amplifier, Capitol has played host to bands from all over the world, regularly hosting live rock, indie, metal, folk, hip hop and electronic music acts. It is also the home of the long running Death Disco night where the club kids flock every Saturday night to worship at the alter of the devil machine music that throbs from speakers.